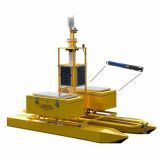 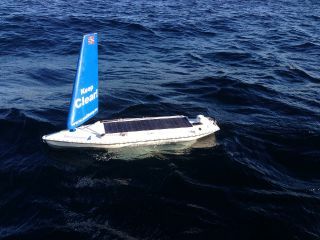 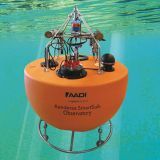 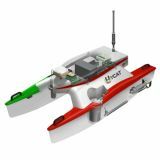 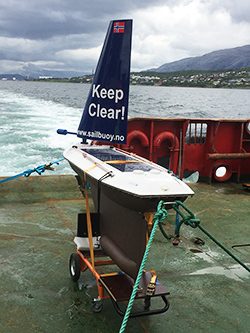 One of the more innovative examples of an Autonomous Surface Vessel is the robust and simple to operate "Sailbuoy". 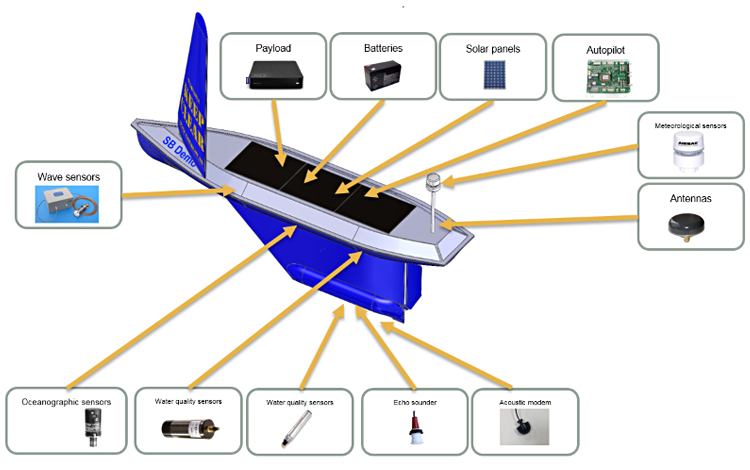 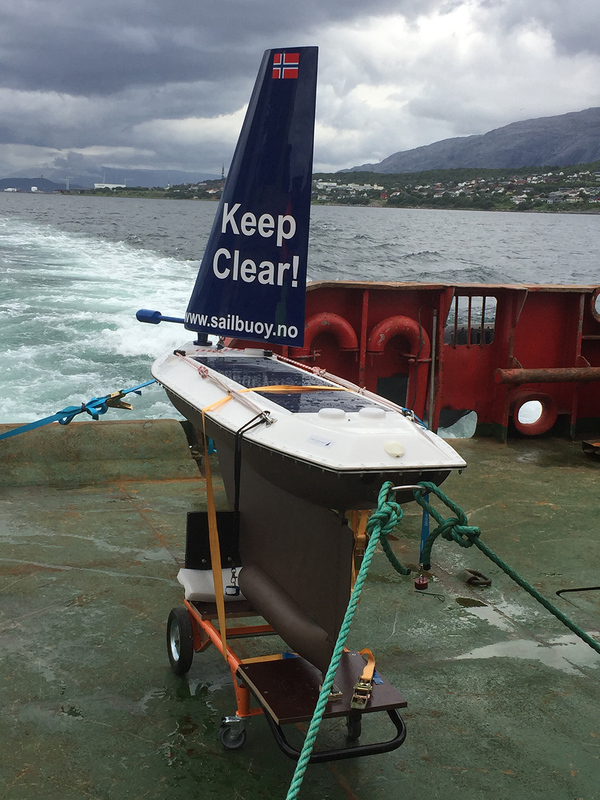 Able to navigate the open ocean, the Sailbuoy operates on wind and solar energy meaning it's capable of several months self-sustained exploration. 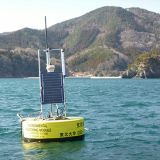 The vessel uses satellite communication for remote programming and data review. 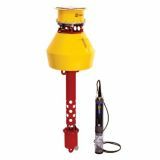 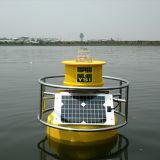 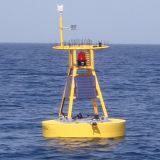 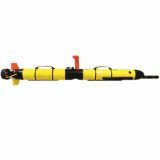 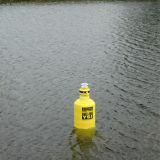 Xylem has partnered with Offshore Sensing to offer a range of sensors for the Sail buoy platform.